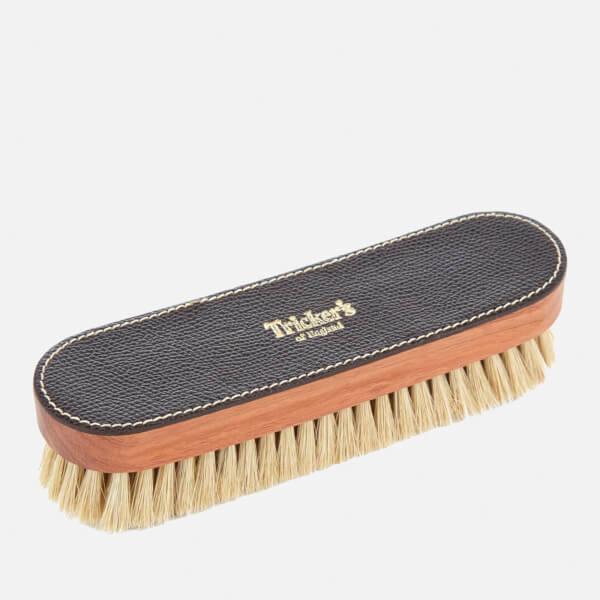 Medium polish brush from Tricker’s. 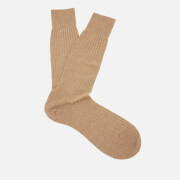 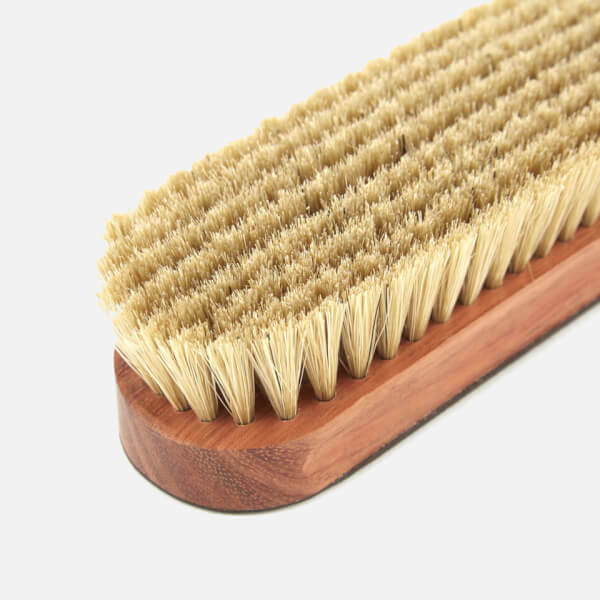 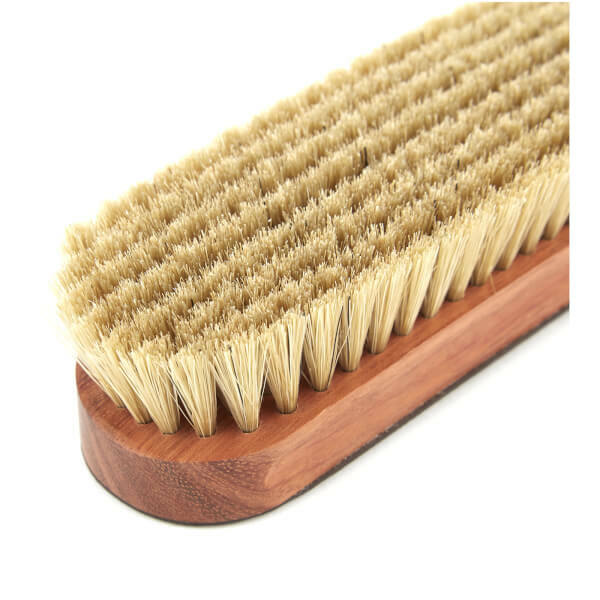 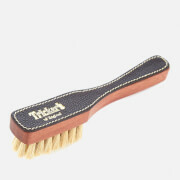 The brush is crafted from wood, which is adorned with textured, brown leather. 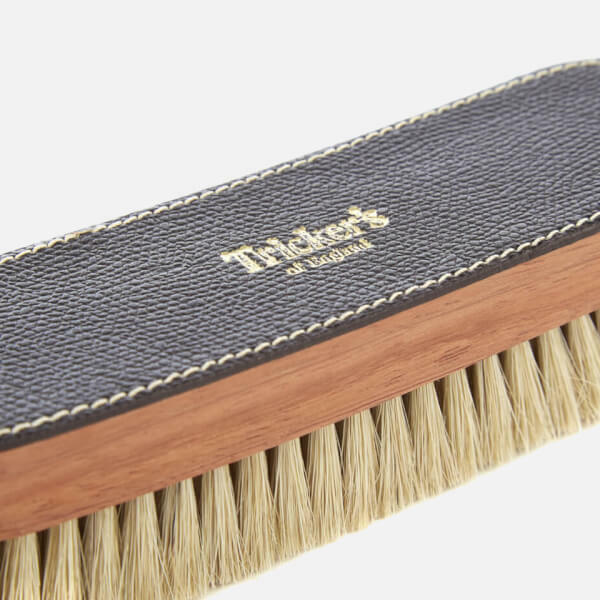 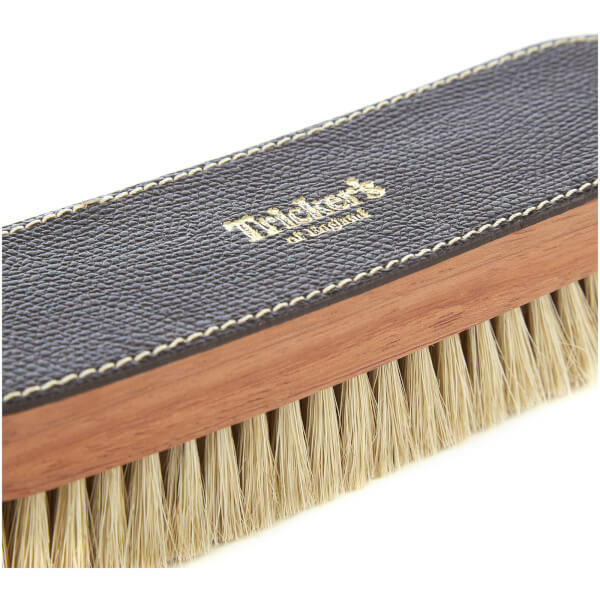 Boasting white horse bristles for the distribution of shoe polish, the high quality tool is complete with Tricker’s branding embossed to the top.